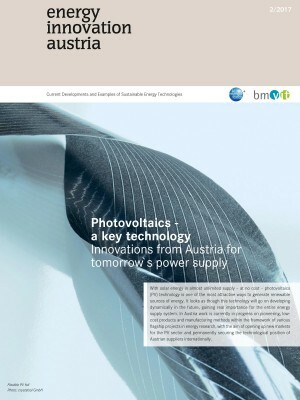 Within the framework of the International Energy Agency‘s (IEA) technology programmes Austrian experts from research organizations and industry play an active part in international study groups. PVPS is a programme covering all aspects of PV systems. Task 15 is concerned with the increasingly important issue of “Building-integrated PV” (BIPV), a field of research linking energy systems, architecture and civil engineering together. Building-integrated PV has remarkable potential especially in building renovation. 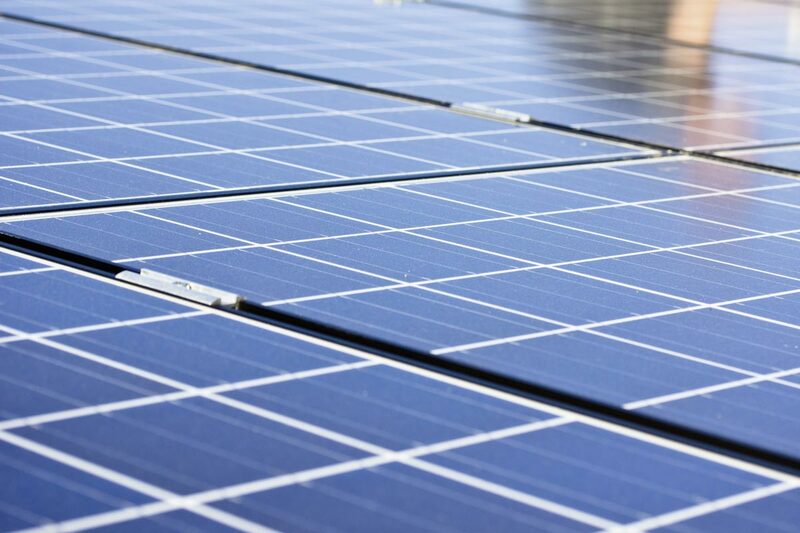 As active components PV systems can take the place of other elements, such as shading devices or roof cladding, etc., and thus play a significant part in sustainable urban planning.